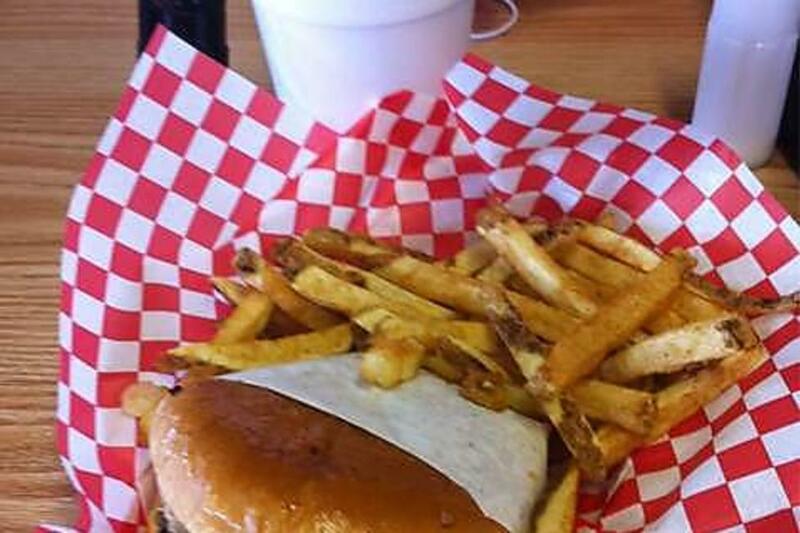 Charley's offers a classic Fort Worth experience, beginning with its vintage burger-stand exterior that has been on Old Granbury Road since 1953. It was a converted mobile home, and the kitchen still stands in an 8-by-20 trailer. Aside from a small dining area and some outside picnic tables, Charley's hasn't changed much in 20 years. 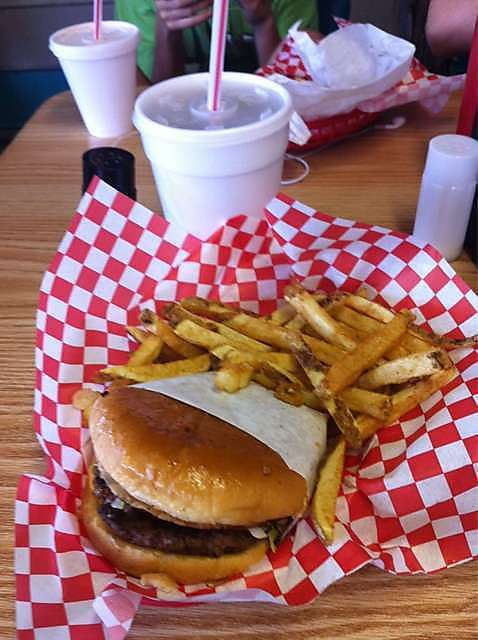 Be sure to try their delicious onion rings and homemade lemonade with your juicy burger!